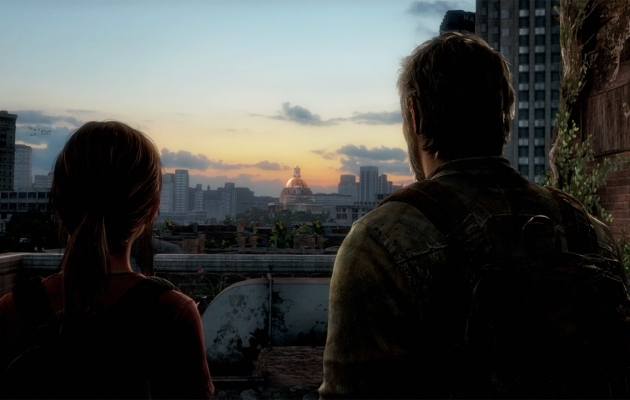 Joel, Ellie and those terrifying Clickers did their best to boost video game sales in June, but it was just another doomed mission for the duo. Software sales last month were down 10 percent to $296.1 million, according to The NPD Group. The decline was moderate compared to recent months, though, a bit of optimism in an otherwise gloomy report.